I read this article and found it very interesting, thought it might be something for you. The article is called Audio Review: SPIES – Constancy and is located at https://www.totallydublin.ie/music/music-reviews/audio-review-spies-constancy/. It’s taken the better part of a decade for Dublin group Spies to release their debut album, but Constancy proves that good things come to those who wait; this is the sound of a band who have taken the time to master their craft. 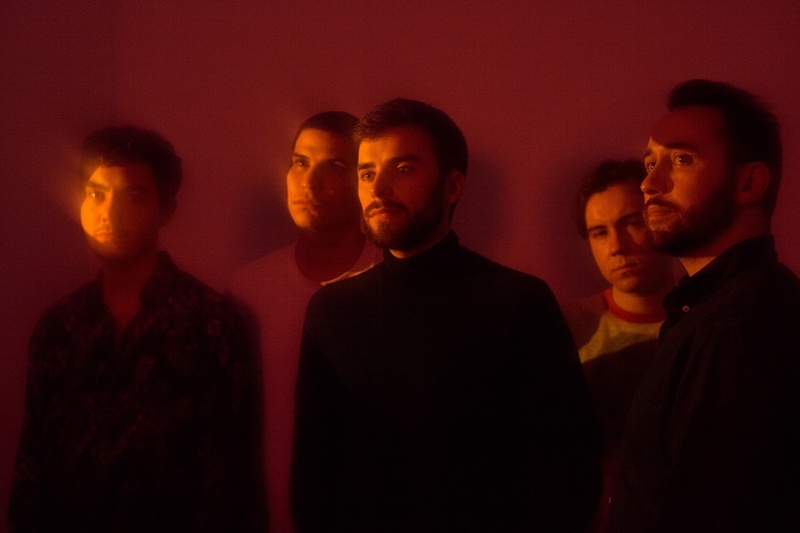 Effortlessly incorporating electronica and dream pop influences into euphoric indie bangers, Constancy is one of the most exciting releases of the year. It’s an album brimming with emotion, energy and ingenuity, and will surely lead to huge things for the band.